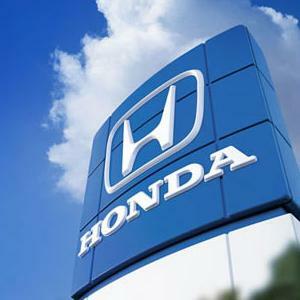 Beginning in January, new Honda U.S. employees will no longer be eligible for a defined benefits pension plan. They will be offered 401(k)s instead. Honda has joined a growing list of employers cutting benefits when the automaker’s U.S. arm announced it is dropping pension plans for some employees, reducing benefits for others and shifting retired workers to new health plans to reduce costs.